These are the best Easter Eggs you will have this holiday season. Our Handmade decorated Easter Eggs come in several varieties. 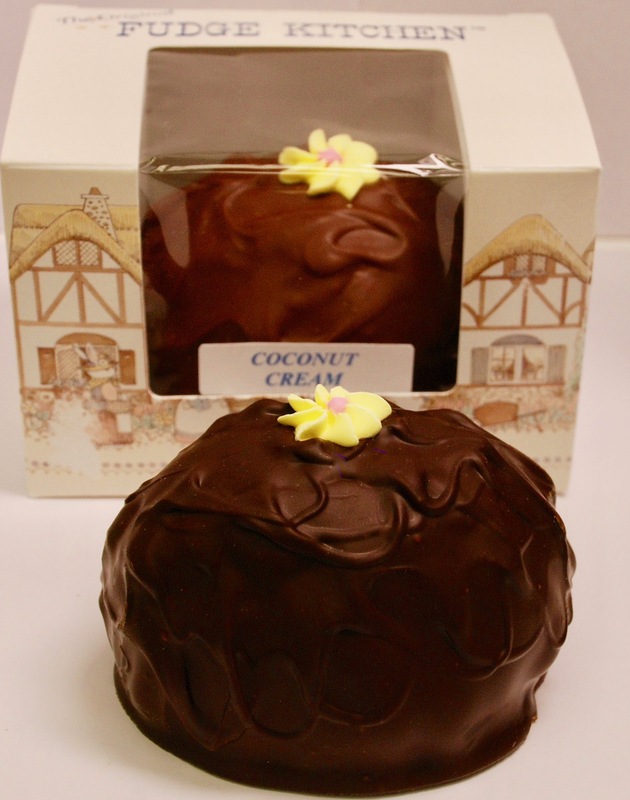 This is over a half pound of smooth creamy Coconut Cream and covered in delicious dark chocolate or milk chocolate. They are sent in a colorful and happy Easter box and will serve as the perfect Easter gift from you or the Easter Bunny!